It’s Way More Than Just Changing Out This Search Term For That One. If there’s one thing we’re known at Bumper Lanes for in terms of SEO, it’s that we can demystify the process of what SEO is all about. All while educating you and understanding your goals in a very purposeful way. 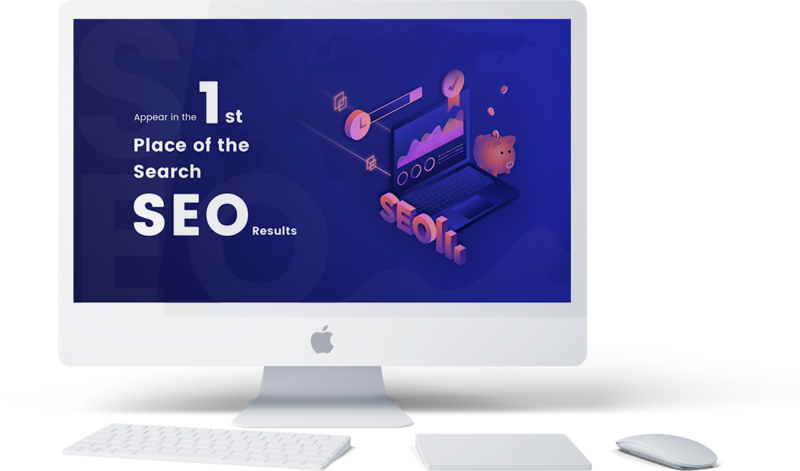 In fact, you’ll be surprised to know one of the first questions we ask is, “Is SEO the right strategy for you?” After all, it may not be the right fit for what you want. So we’ll aim to understand what it is about SEO that you think you need. If you don’t need it or aren’t going to benefit from ramping up your efforts, we’ll tell you so. For example, if your reason to ramp up SEO is because you want more phone calls, if people go to your site and they're not converting, it doesn't matter if you get 1000 people to your site through SEO or advertising. If they get there and have no idea what you do, SEO can’t save you. What If SEO Is A Good Fit? Matching keywords to the actual titles, descriptions and meta tags. The bottom line is this: SEO is more than changing out terms or wanting to be ranked #1 for a term. The way we approach it at Bumper Lanes is as an all-encompassing part of your strategy that impacts every piece of your website. And that’s what helps you in ways that may not seem as obvious but pay incredible long-term dividends.